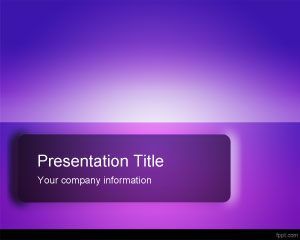 This is another Violet PowerPoint Template that you can use to make PowerPoint presentations. 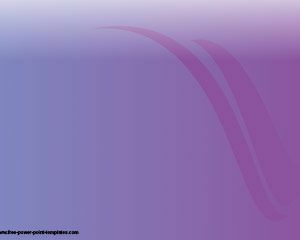 The slide contains a violet background on a PPT presentation. 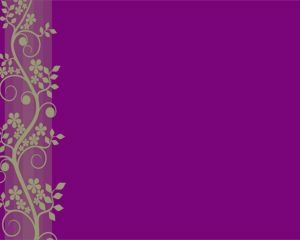 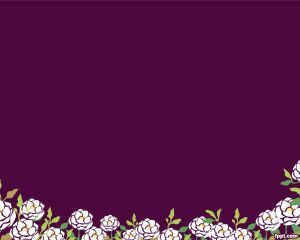 If you are looking for violet flowers or backgrounds to create a presentation about flowers or florists, then this template may be really helpful. 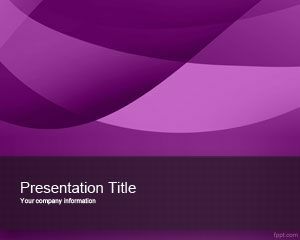 Violet flower for PowerPoint is a violet background PPT template that you can download today and use for your own presentations. 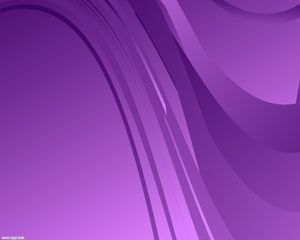 The template is free and contains a violet background effect.